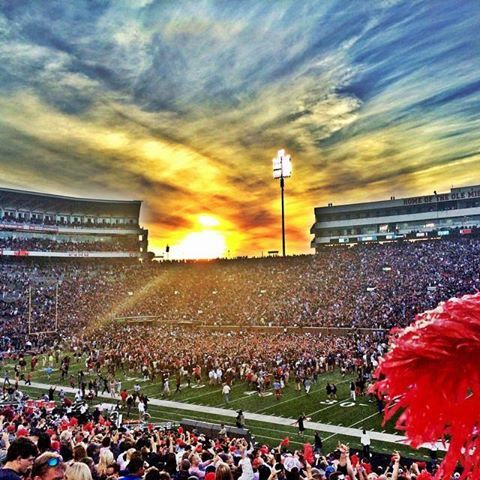 A little off the usual subject, but here are some pics from my trip to Oxford this past weekend for the Ole Miss vs. Alabama game. 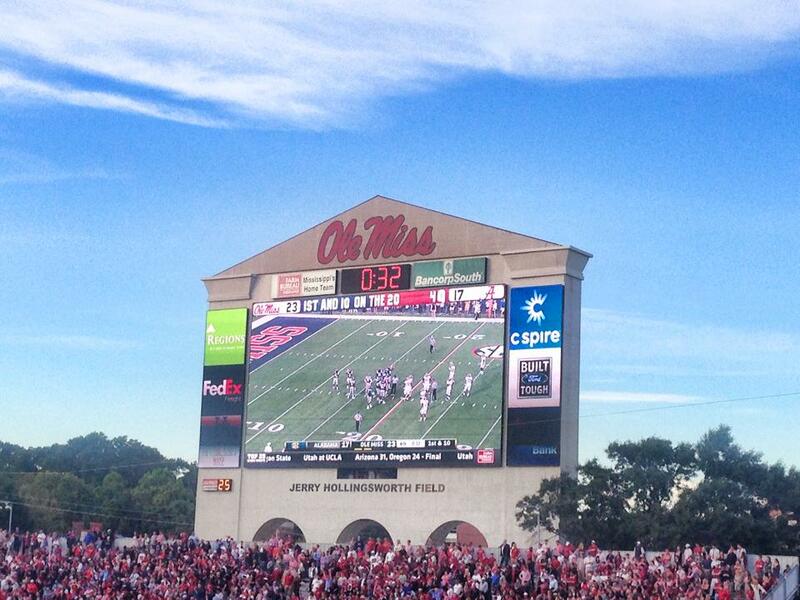 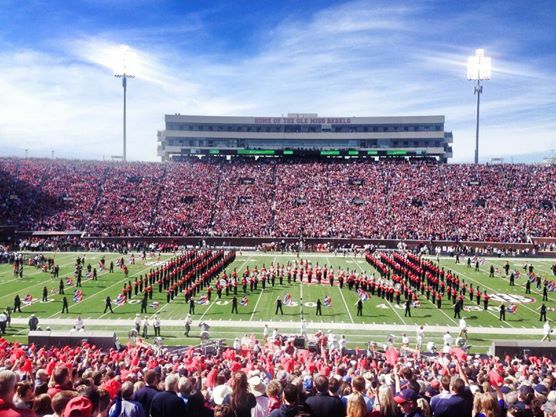 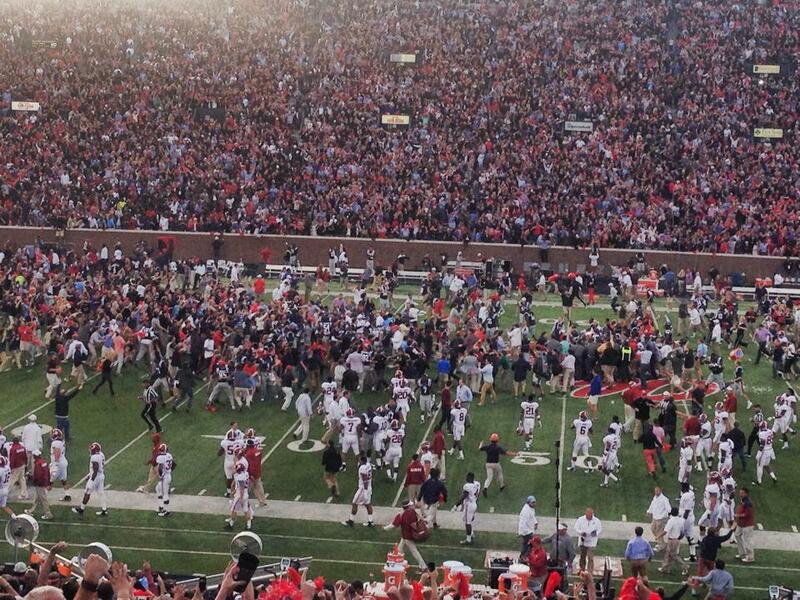 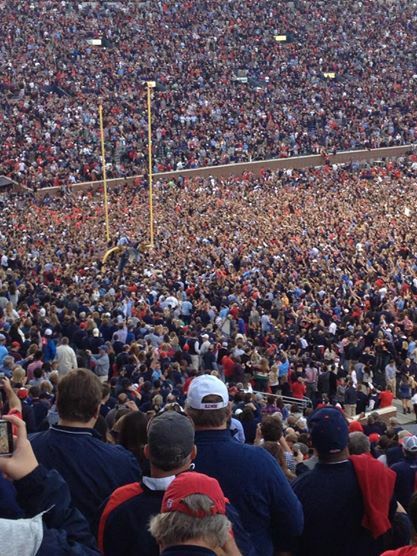 (I stole a few from friends)… Not much better than a college football weekend in the Grove! 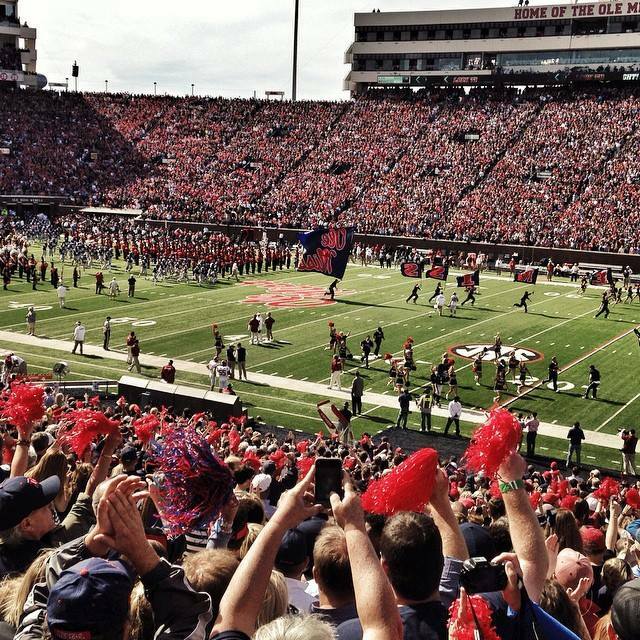 Hope to make it back for one more before the season’s over! 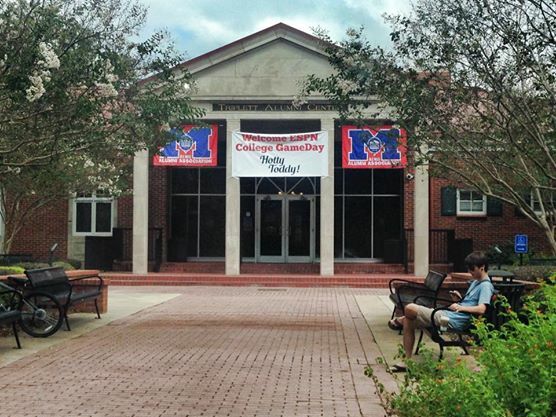 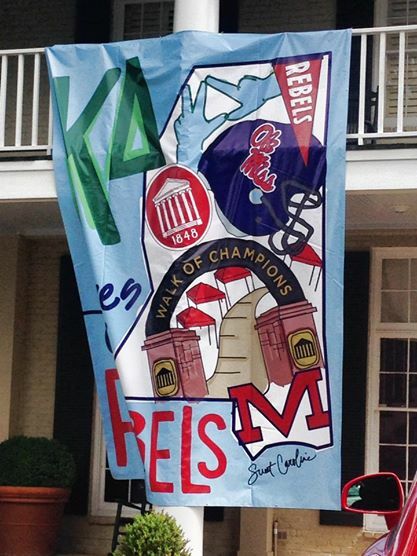 Go Rebs, and Hotty Toddy!